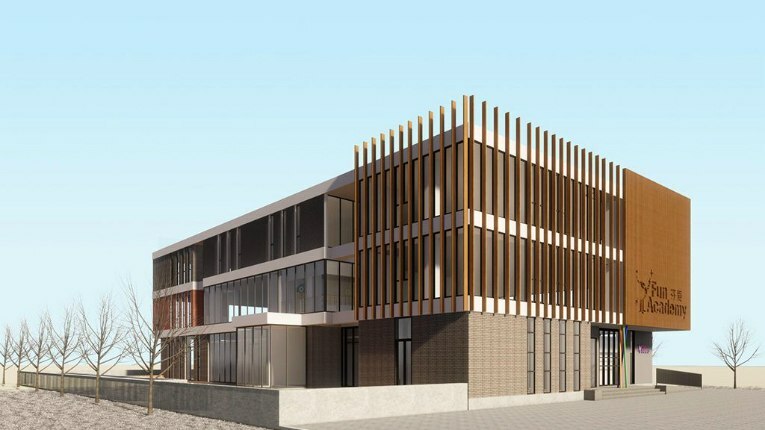 The Fun Academy China kindergartens in Beijing are inspired by Finnish design and will have plenty of indoor and outdoor space for fun, play and learning. Finnish early education company Fun Academy is introducing the ‘Fun Learning’ approach in several kindergartens set to open in Beijing and other locations around China. 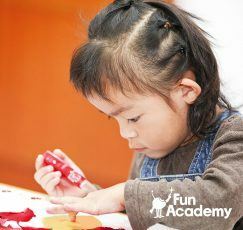 Fun Academy China, a joint venture with Fun Academy Finland, will open two new kindergartens in Beijing in September, and plans to open kindergartens in four additional locations around China in 2019. The Fun Learning approach nurtures the passion for learning through play and exploration. The unique Fun Learning approach will be noticeable in the new Beijing kindergartens in everything from the design of the learning environments to the curriculum. To implement the philosophy into practice, Fun Academy China has appointed six Finnish kindergarten teachers who will do so together with Fun Academy China’s pedagogical team, after undergoing intensive Fun Learning educator training in Fun Academy’s HQ in Finland during the summer. 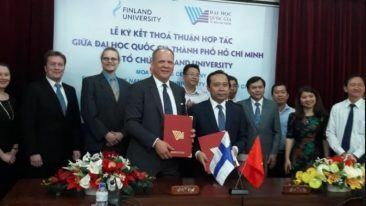 More Finnish teachers are also expected to relocate to China next year, when new Fun Academy China kindergartens are set to open doors in other locations around China.